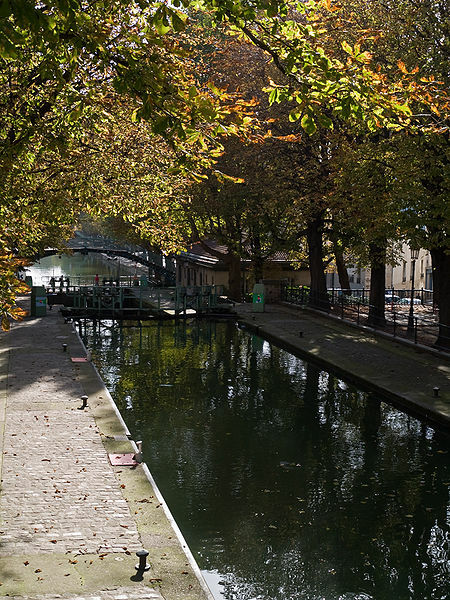 The Canal-Saint Martin neighborhood is in the 10th, between the Gare du Nord and Republique in northeastern Paris. It is quirky, a bit seedy, and a lot of fun. Bohemian shops, cafes, and artsy boutiques line the streets and young Parisians flock to the banks of the canal on sunny weekends. 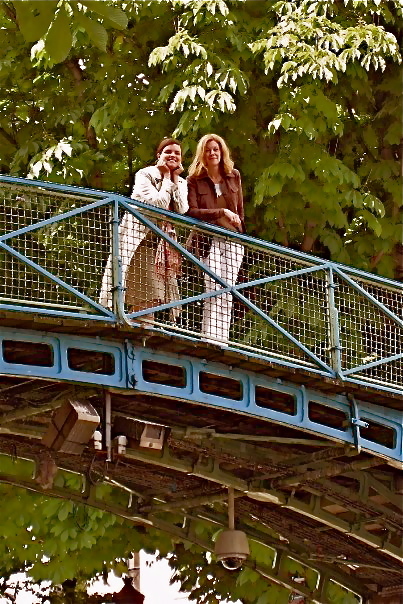 I recommend a visit if you have a hankering to see another side of Paris. And if you happen to find yourself in the 10th in need of a delicious meal? Chez Prune is everything I’m not – hip, young, popular, and on top of it’s game. The food is delicious and copious, the service prompt, and the price tag affordable (though I wouldn’t call it inexpensive). On sunny days get a table outside (preferably with friends), order a bottle of rose’, and watch the world go by. Oh so true, so very true…. I have been living in the 10th for the past year and a half. It’s a hidden treasure, off the tourist maps and is best during the summer months when you can enjoy a few glasses of wine by the canal. Hotel du nord is my favourite restaurant, locals flock their as it provides a very intimate yet friendly setting. There is also a superb bakery on the corner of rue Yves Toudic and rue de Marseille. Excellent! Thanks for the great tips.